FLASH SALE ON OUR ALL-NEW AROMATHERAPY LOTIONS! HURRY - ONLY AVAILABLE WHILE QUANTITIES LAST. 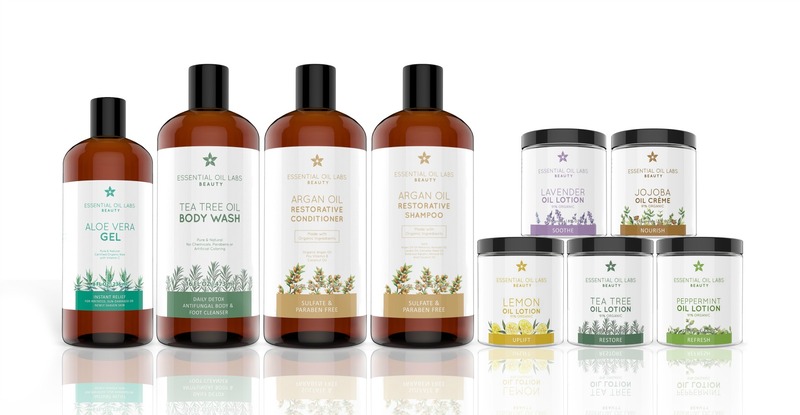 Our all-new EOL Beauty range includes five new aromatherapy moisturizing lotions, a shampoo and conditioner duo, a body wash and a soothing body gel. 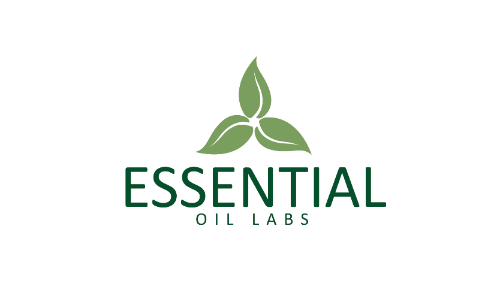 All new products are infused with EOL's essential oils. This natural hand and body lotion is infused with our soothing and all-natural lavender essential oil, along with organic aloe leaf juice and witch hazel. The unique formula is light and non-greasy yet deeply nourishing for all skin types! 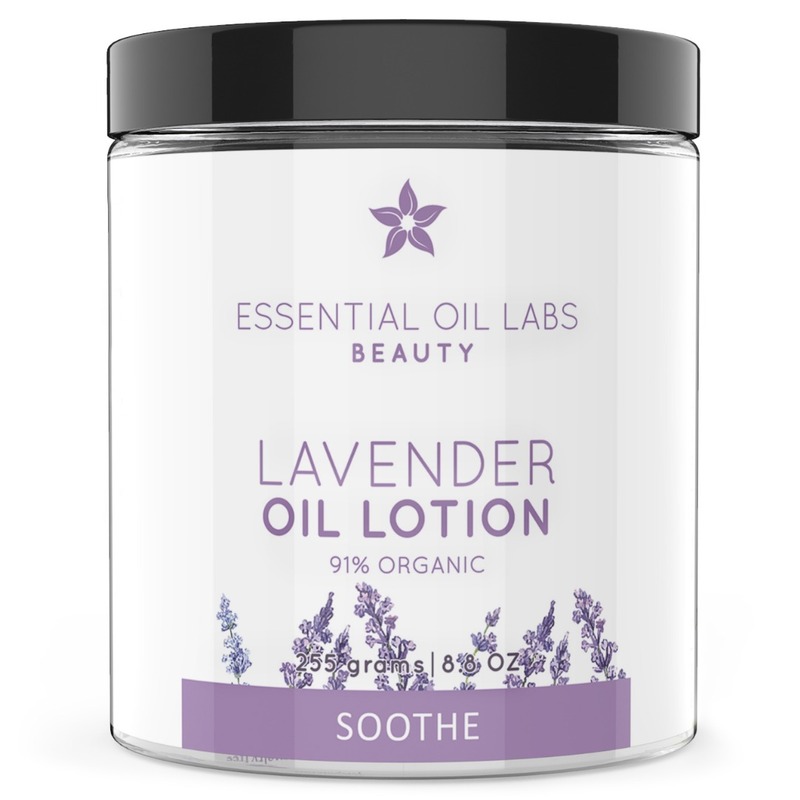 CLICK HERE TO SAVE 62% OFF LAVENDER LOTION! This natural hand and body lotion is infused with our uplifting and all-natural lemon essential oil, along with organic aloe leaf juice and witch hazel. The unique formula is light and non-greasy yet deeply nourishing for all skin types! The zesty and fresh aroma of lemon helps to uplift the mind and body. This lotion is wonderful for use in the mornings when a boost of energy is needed. 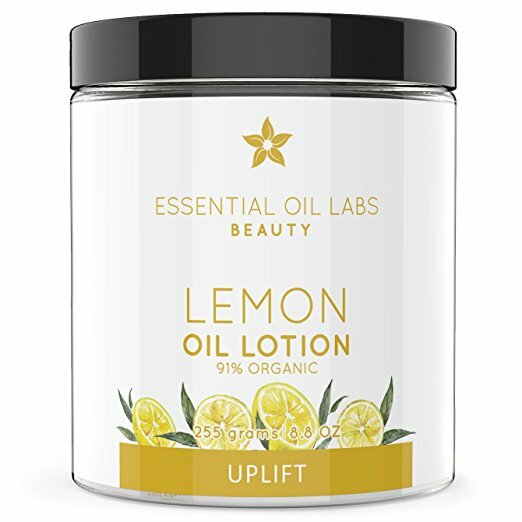 CLICK HERE TO SAVE 62% OFF LEMON LOTION! 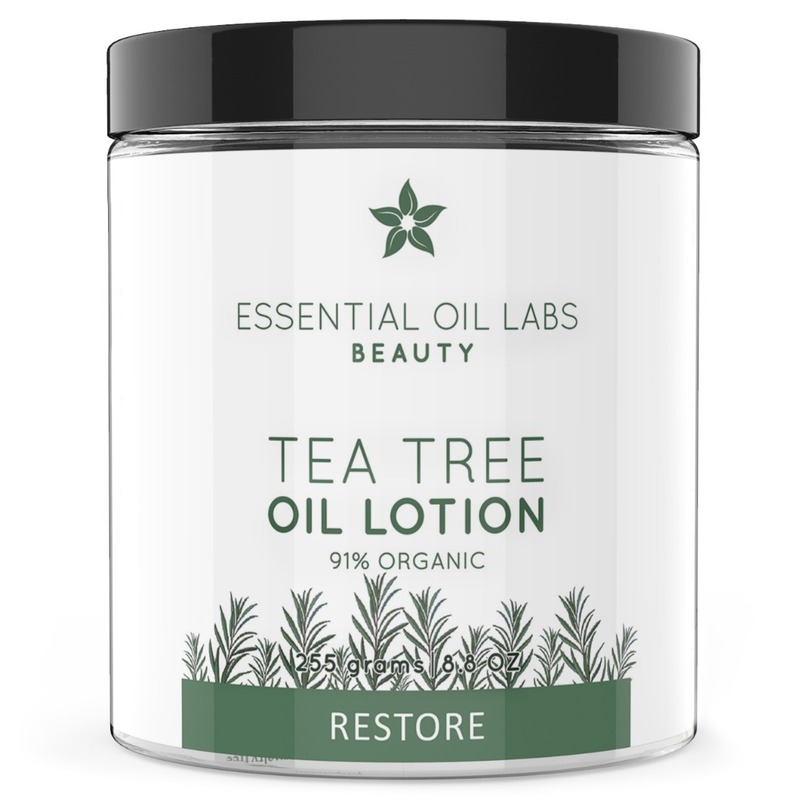 This natural hand and body lotion is infused with our restoring and all-natural tea tree essential oil, along with organic aloe leaf juice and witch hazel. The unique formula is light and non-greasy yet deeply nourishing for all skin types! The fresh and herbaceous aroma of tea tree helps to restore the mind and body. This lotion is wonderful for use after workouts and during massage, as tea tree offers many wonderful healing benefits. CLICK HERE TO SAVE 62% OFF TEA TREE LOTION! This natural hand and body lotion is infused with our refreshing and all-natural peppermint essential oil, along with organic aloe leaf juice and witch hazel. The unique formula is light and non-greasy yet deeply nourishing for all skin types! CLICK HERE TO SAVE 62% OFF PEPPERMINT LOTION! This natural hand and body lotion is infused with our ultra-soothing and all-natural jojoba oil, along with organic aloe leaf juice and witch hazel. The unique formula is light and non-greasy yet delivers essential hydration to all skin types. 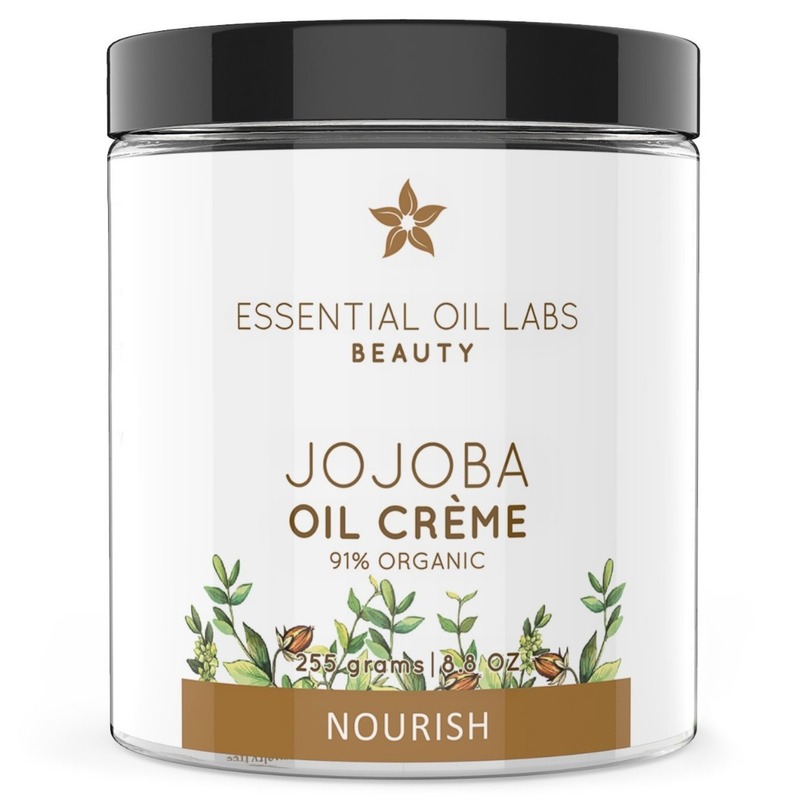 CLICK HERE TO SAVE 62% OFF JOJOBA LOTION!